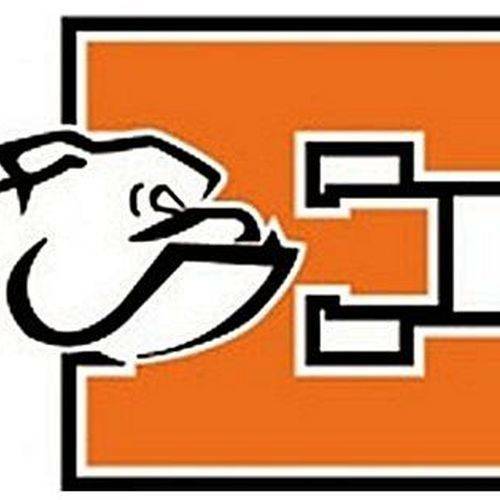 ELIDA — Elida graduates of the classes 1983 to 1992 are invited to the “10 Years of Dawgs” reunion from 7 p.m. to 1 a.m. Saturday, Oct. 13, at The Ohio Theatre, 122 W. North St., Lima. Cost is $15 if paid by Oct. 1 and $20 after Oct. 1 or at door. Payments may be made by Pay Pal at tenyearsofdawgs@yahoo.com or checks paid to William Leahy, 1640 Oak Woods Drive, Lima. Questions may be directed to Dawn Mooney at 567-204-3748 or dawnleppla3@gmail.com.